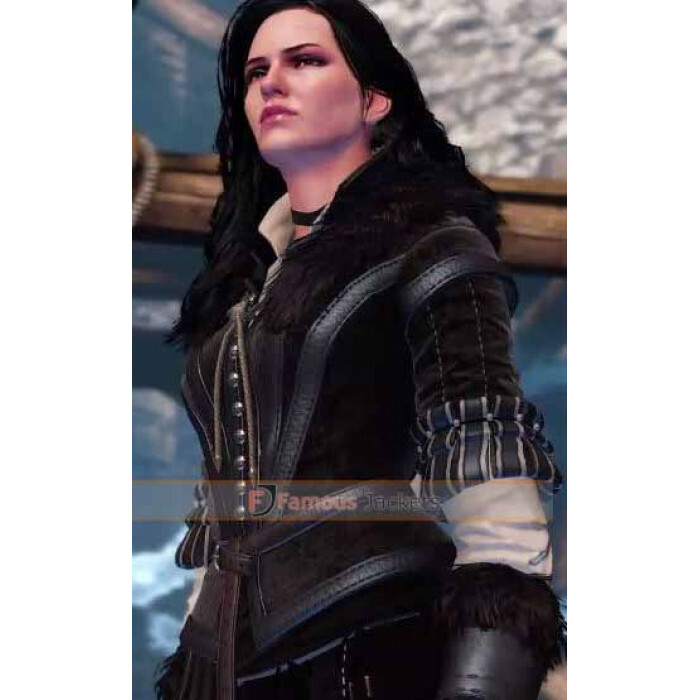 The Witcher 3: Wild Hunt is one of the best games in recent times with great graphics. 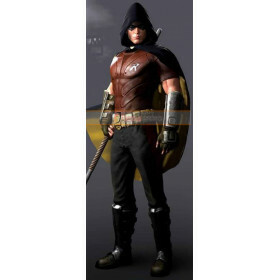 If you enjoy role-playing games then this is one game that you must check out. 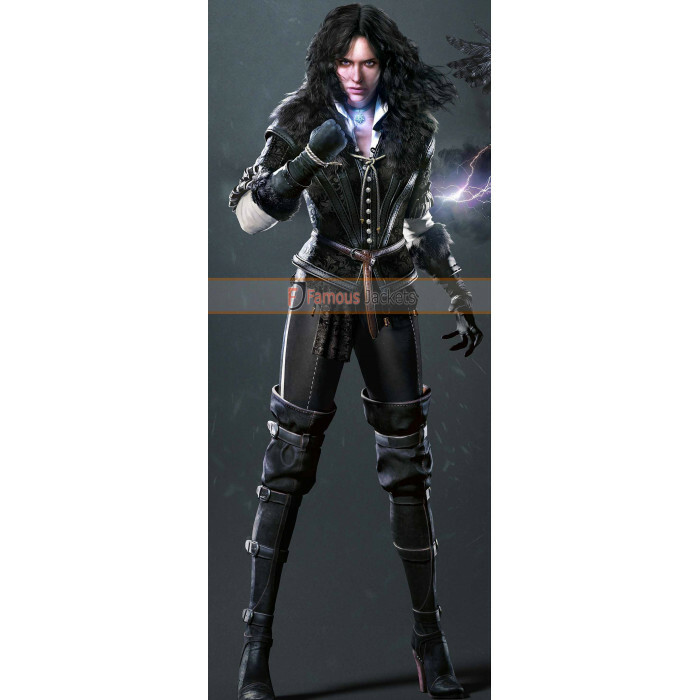 The Yennefer leather costume is an amazing costume and if you have played the game, you will happy to see the details that are just like the jacket in the game. 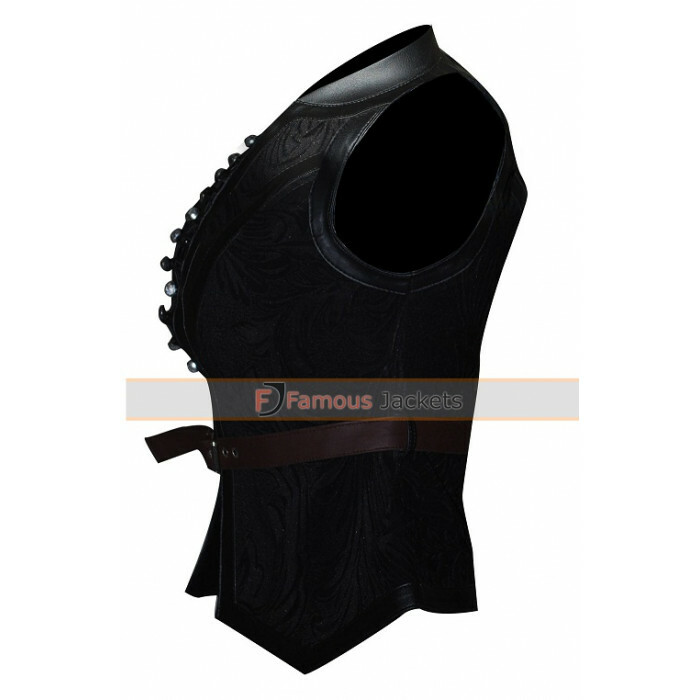 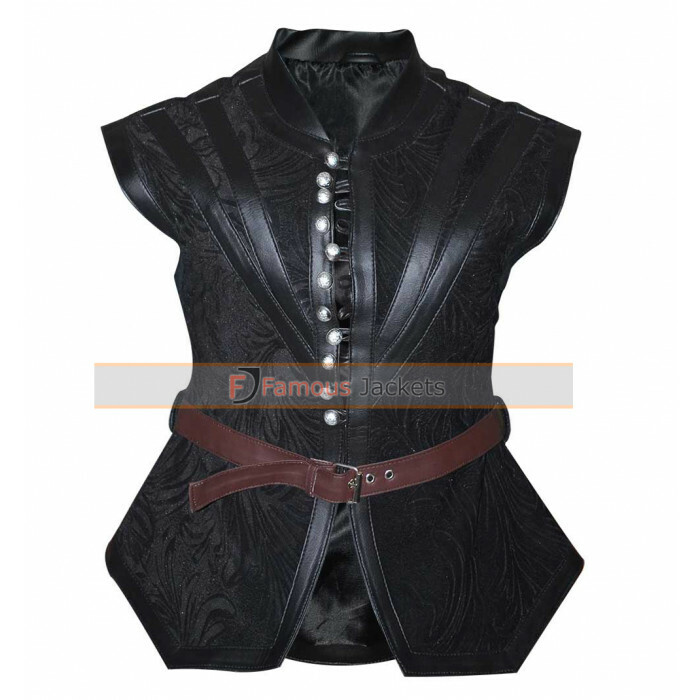 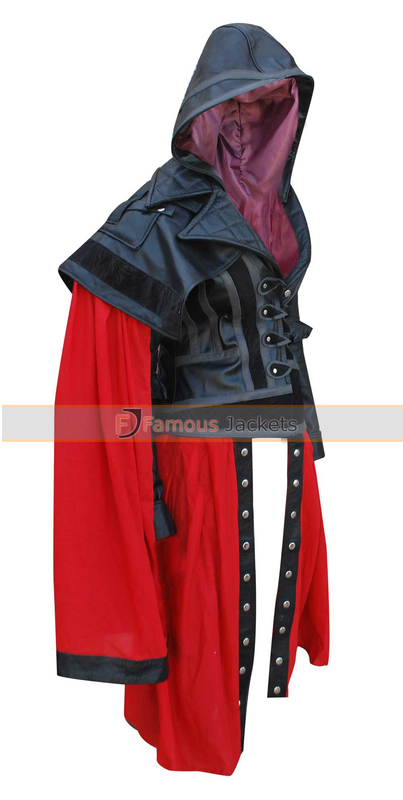 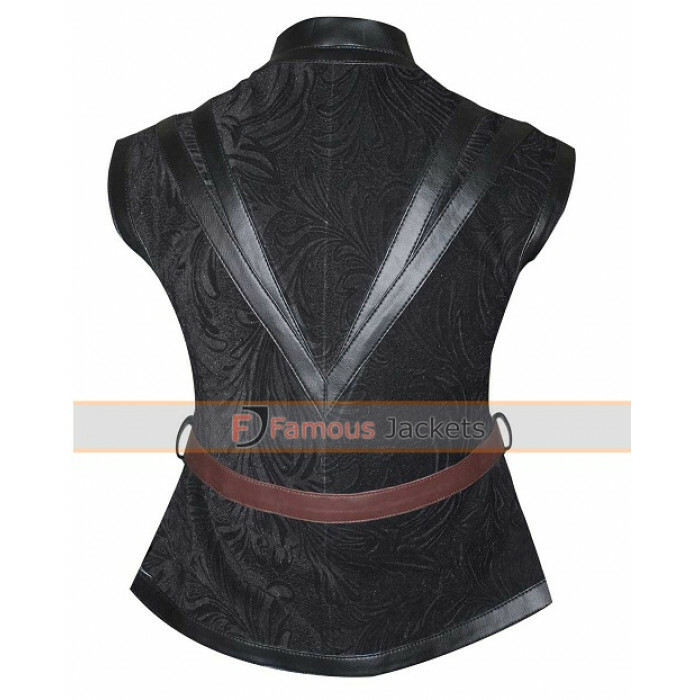 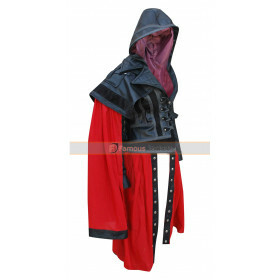 With metal buttons the witcher 3 wild hunt geralt yennefer costume is made of genuine leather. 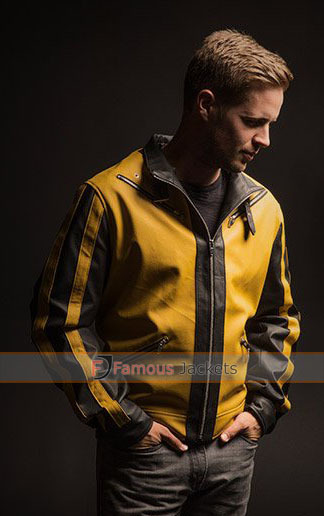 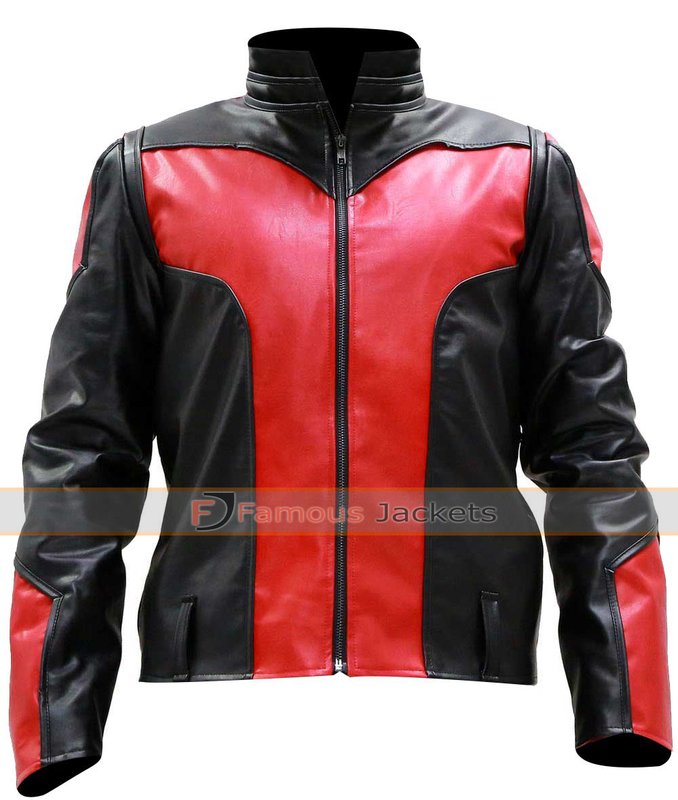 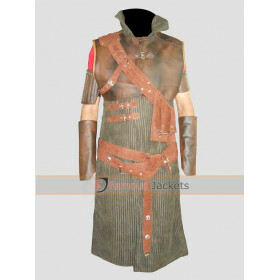 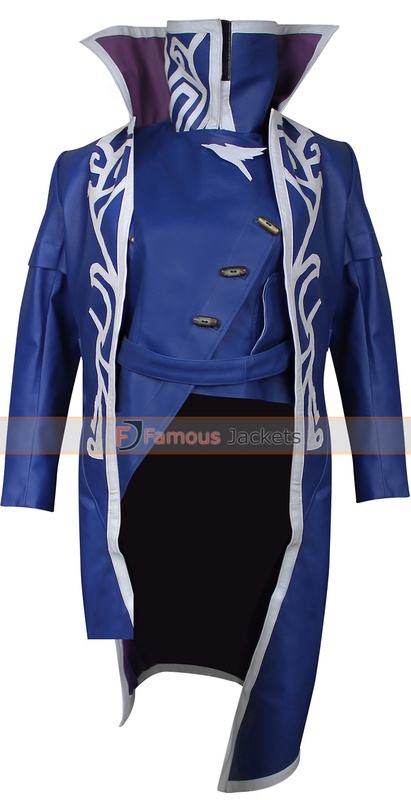 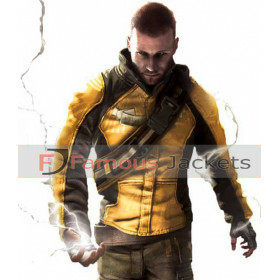 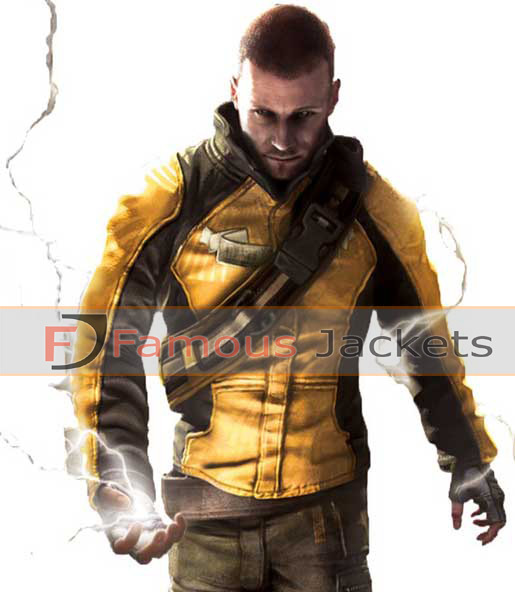 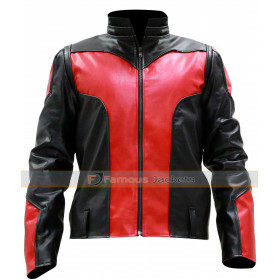 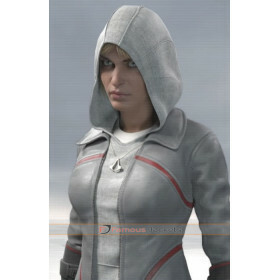 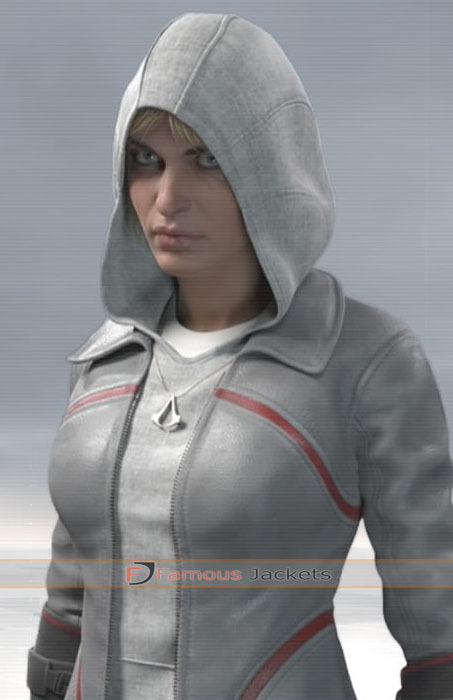 The front of the jacket has leather strips for added style. 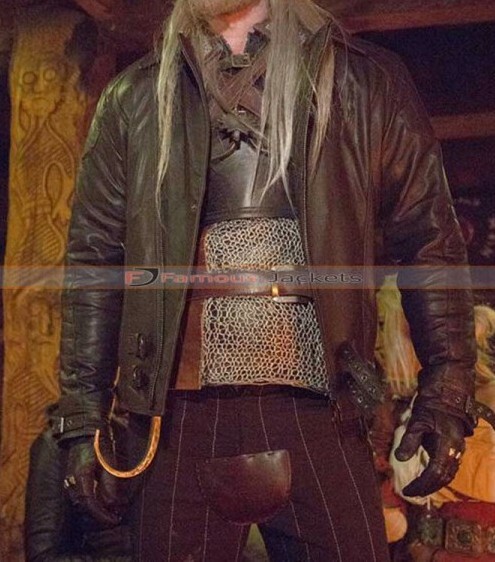 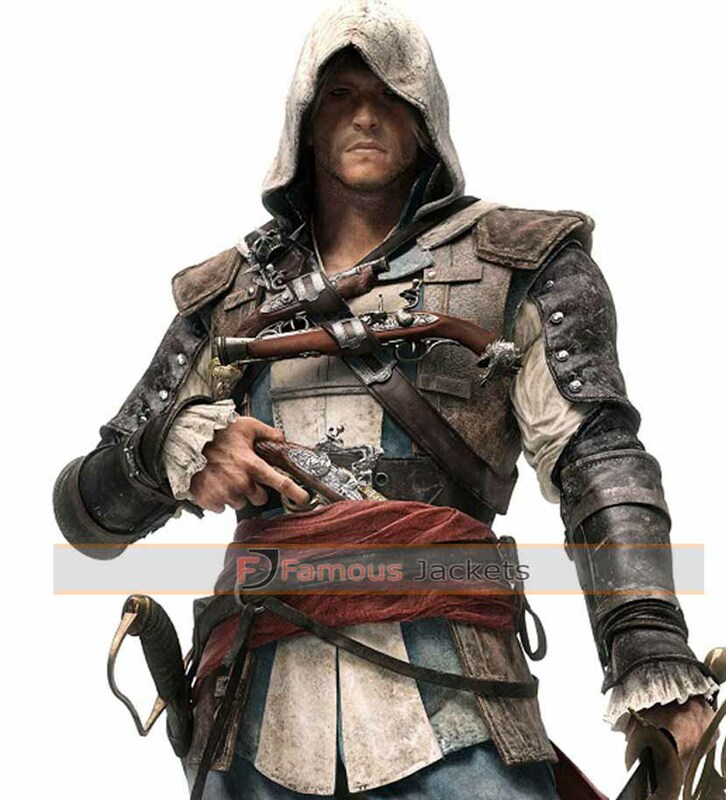 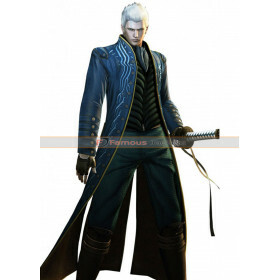 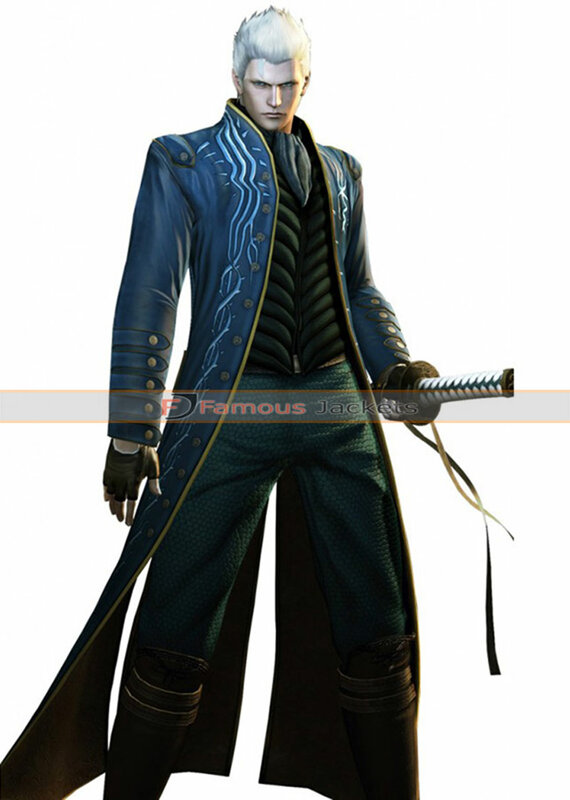 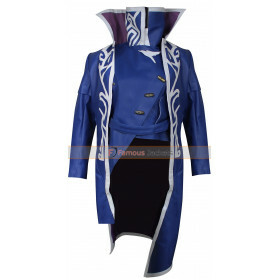 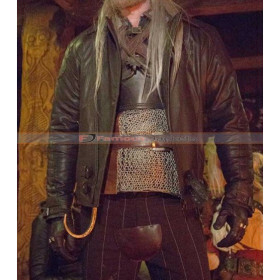 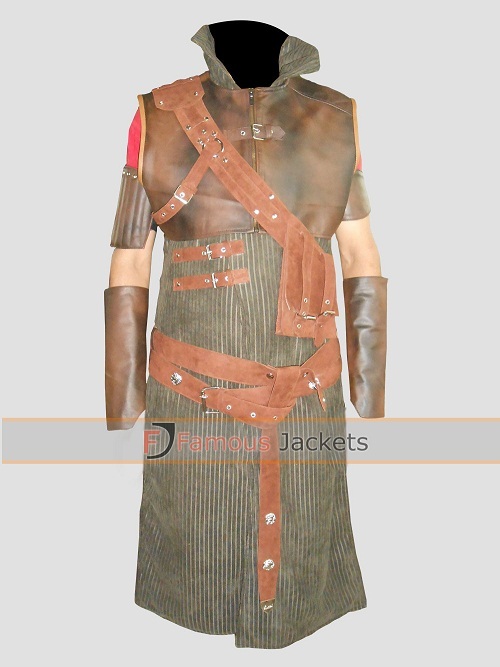 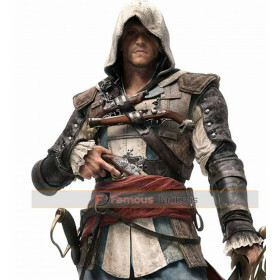 The leather belt on the front can be used to tightened the jacket around waist. 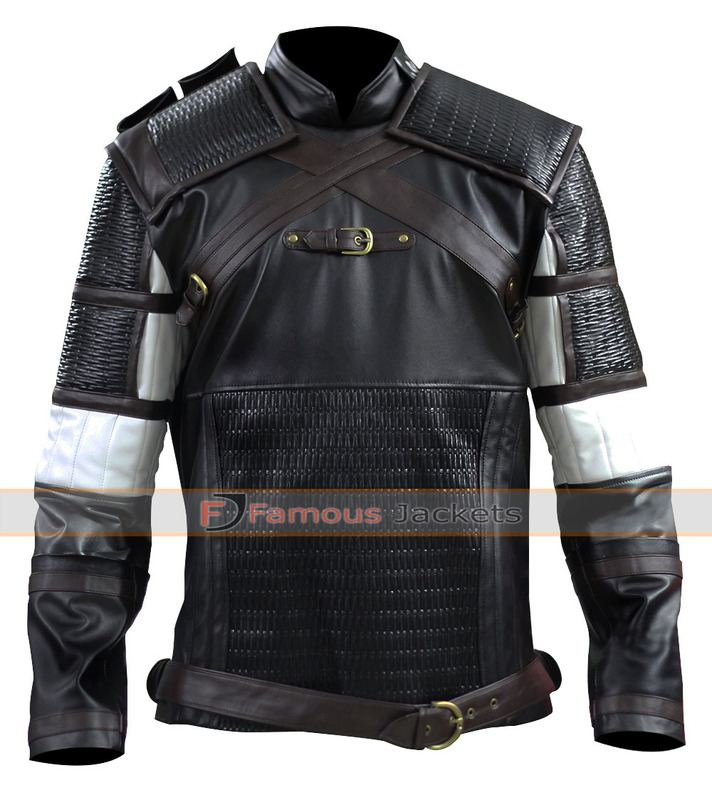 With flawless stitching this witcher 3 wild hunt geralt yennefer costume is one that will last you for a very long time.